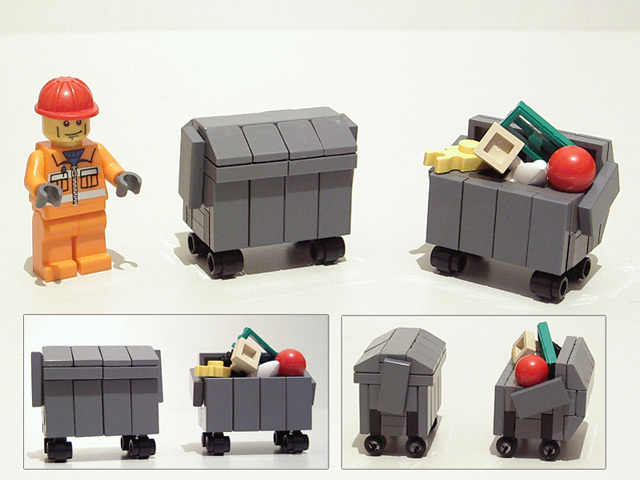 Brick Town Talk: Bin - LEGO Town, Architecture, Building Tips, Inspiration Ideas, and more! Some people build a load of rubbish Lol. These would look great in any town display.